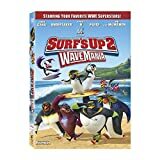 Surf's Up 2: WaveMania DVD release date was set for January 17, 2017 and available on Digital HD from Amazon Video and iTunes on January 17, 2017. With some of the biggest WWE stars in the world lending their voices to this incredible animated tale, it quickly becomes obvious that talking animals may take on the world. 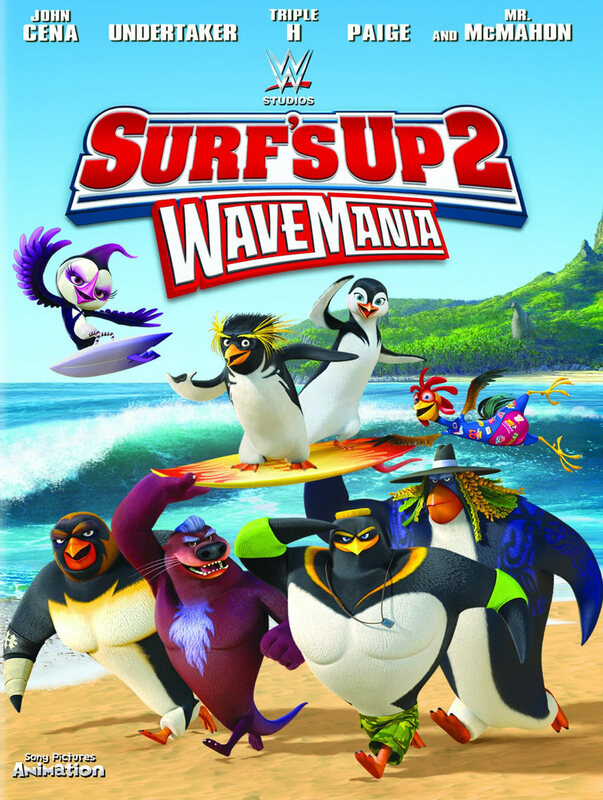 Although the wacky crew of misfit surfer creatures has now taken to a more simple lifestyle of teaching kids, all is not what it seems. In particular, Cody is bound and determined to show that he's got the skills to make it. When The Hang Five team shows up in his neighborhood, it seems as good a time as any to truly test his mettle.